PennsylvAsia: Oakland's Sushi Boat replaced by sushi, donut, and taco place. Oakland's Sushi Boat replaced by sushi, donut, and taco place. 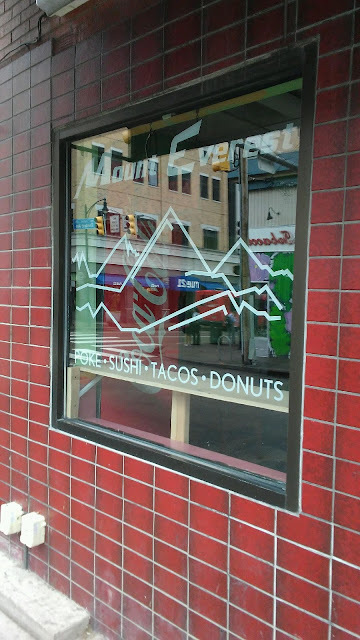 Though the awning remains at 128 Oakland Ave., Oakland's Sushi Boat was recently replaced by Mount Everest, specializing in raw fish salad, sushi, tacos, and donuts.